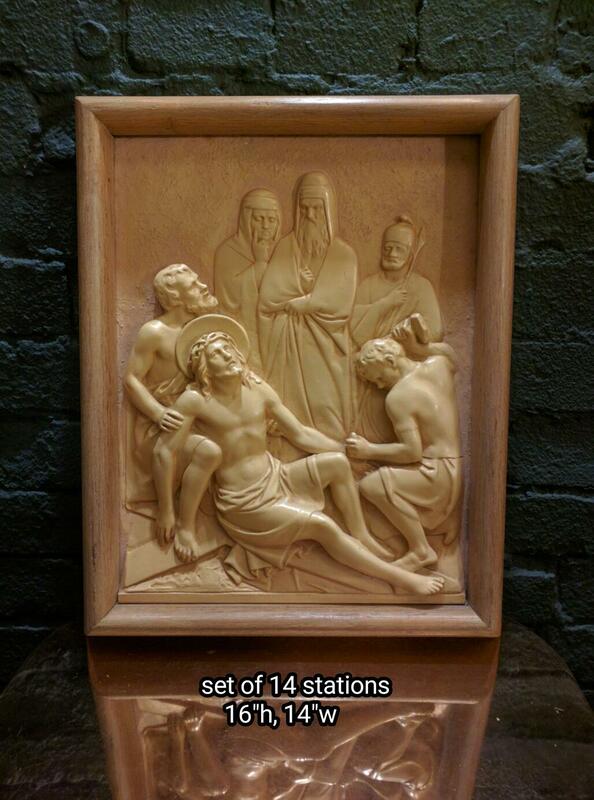 Looking for $15k stations for $5k? 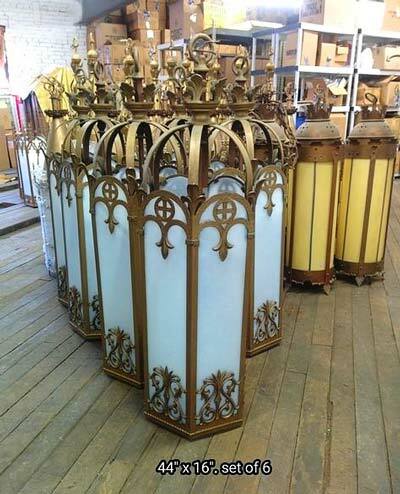 Not only are ours gorgeous and impossible to find, they're affordable. 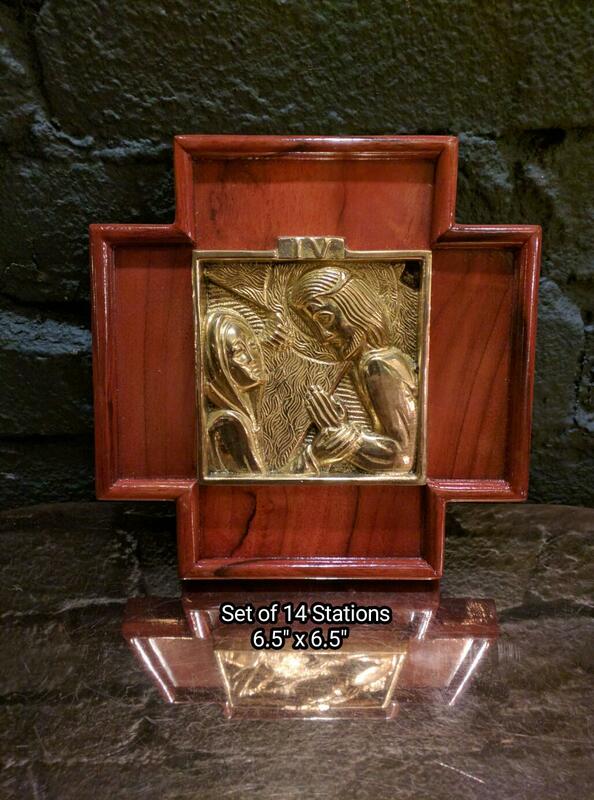 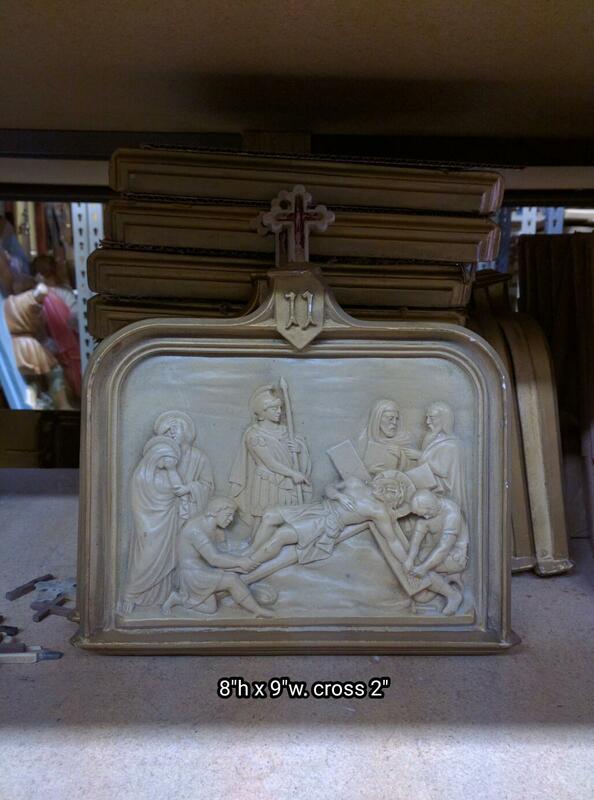 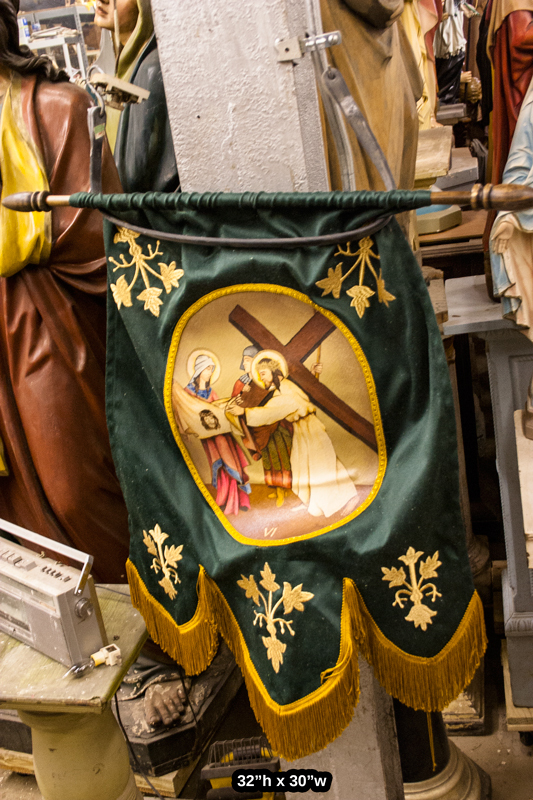 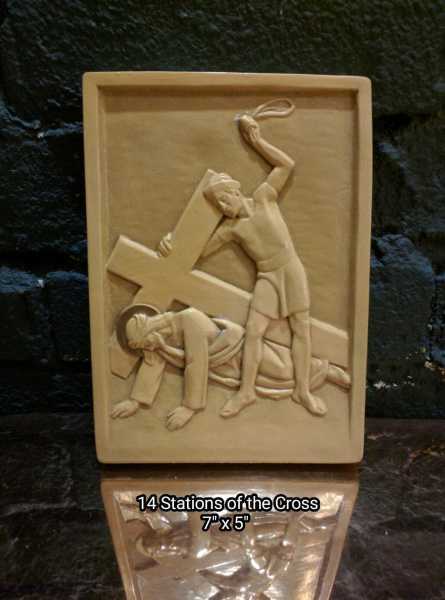 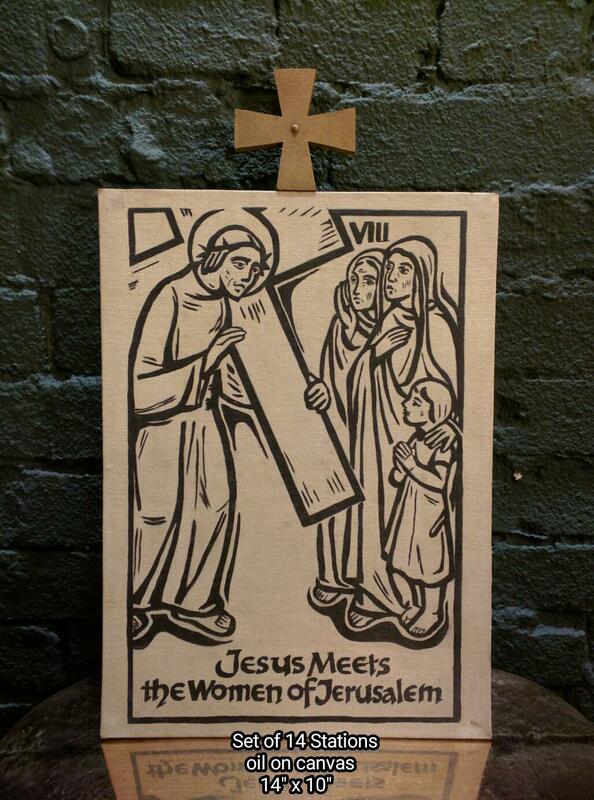 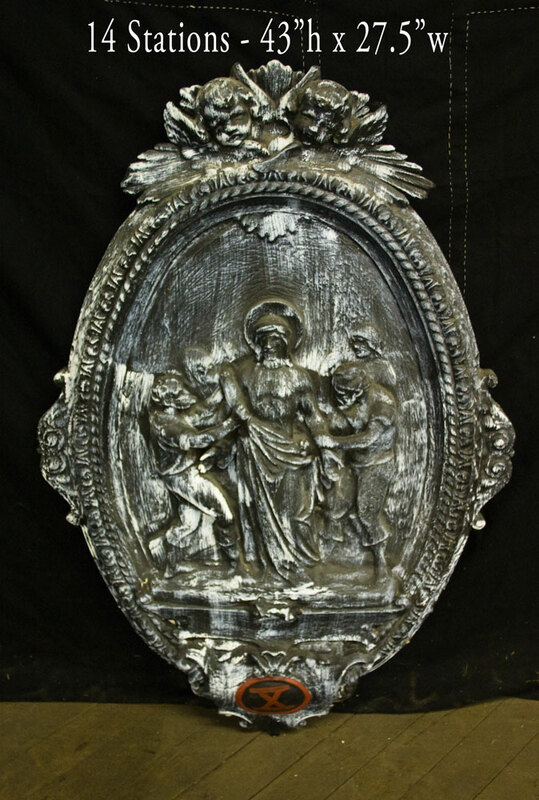 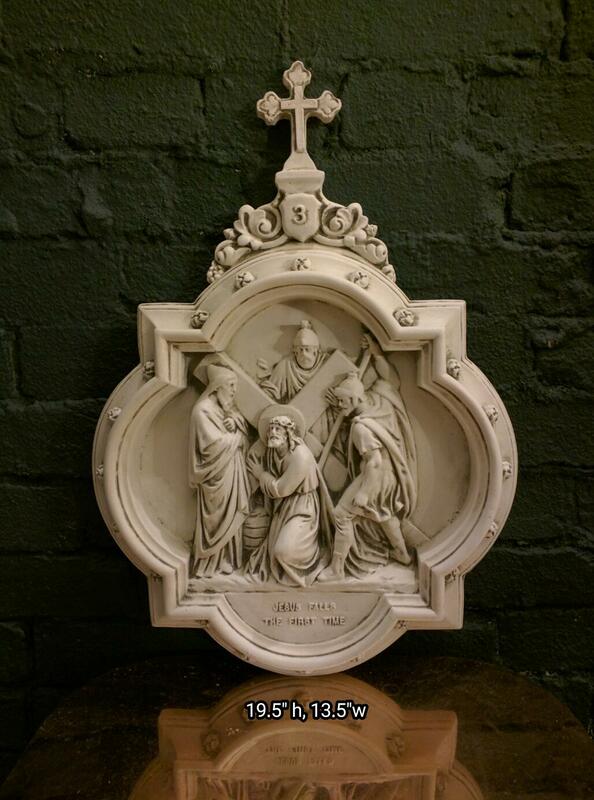 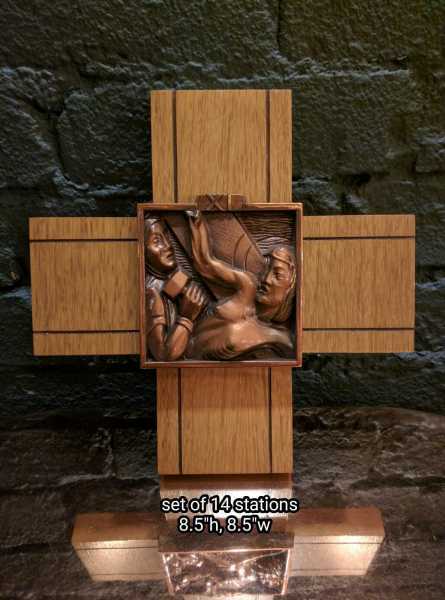 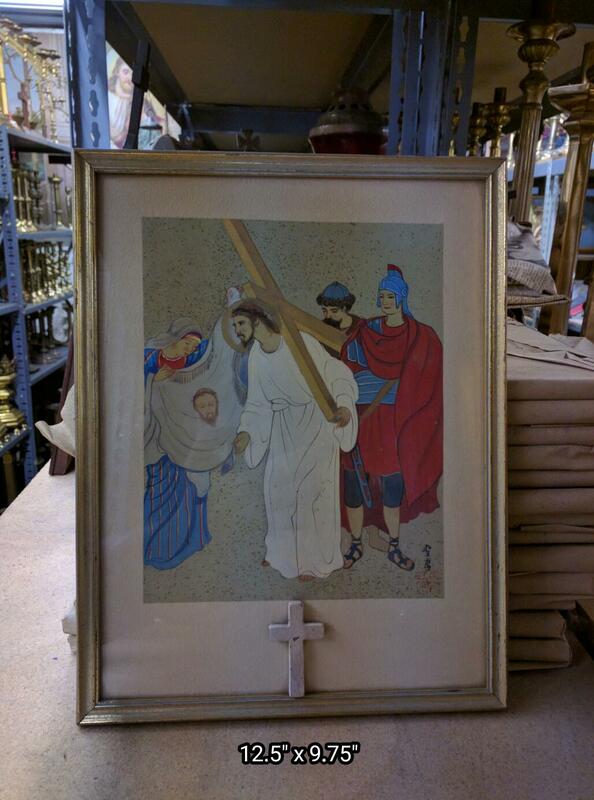 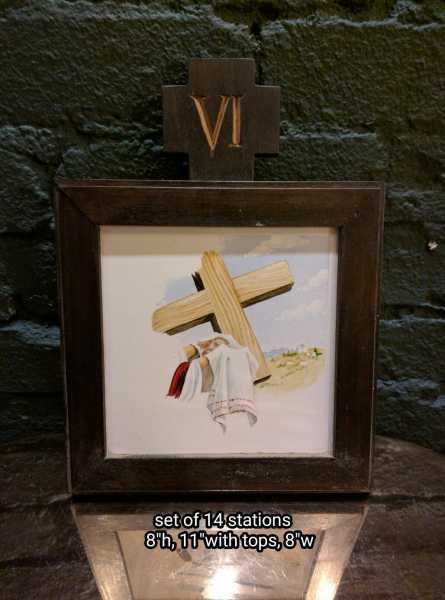 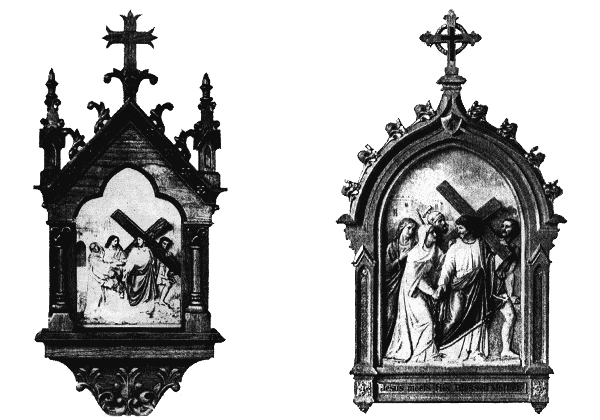 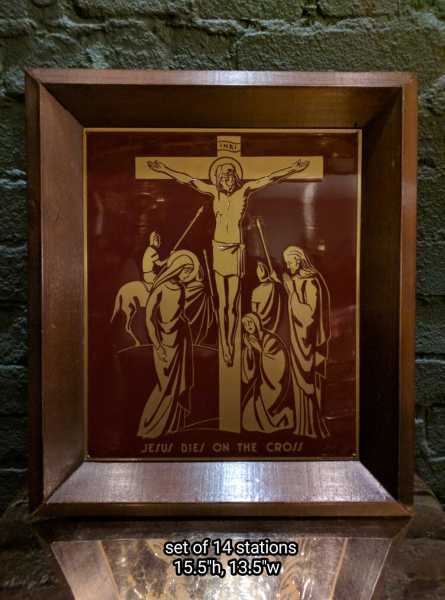 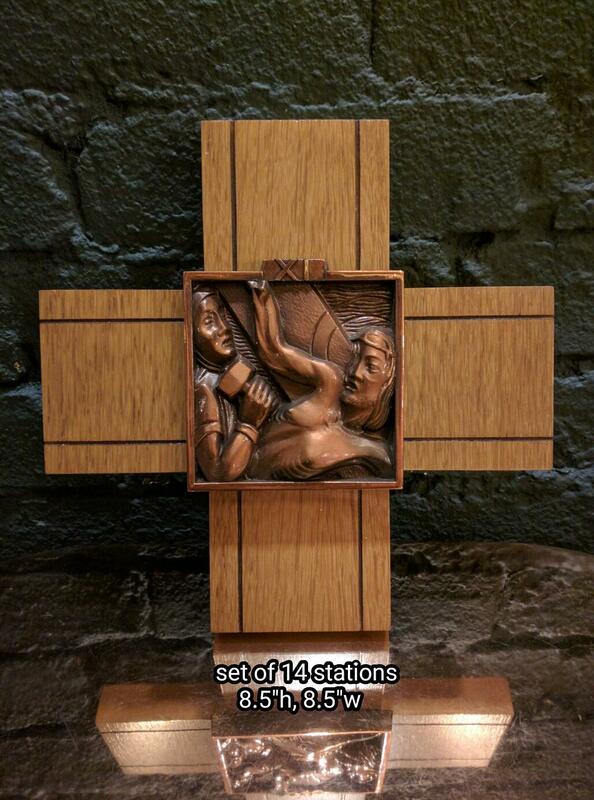 + Images in this gallery show some of the church stations of the cross we have for sale. + We buy used stations of the cross and entire church contents confidentially. 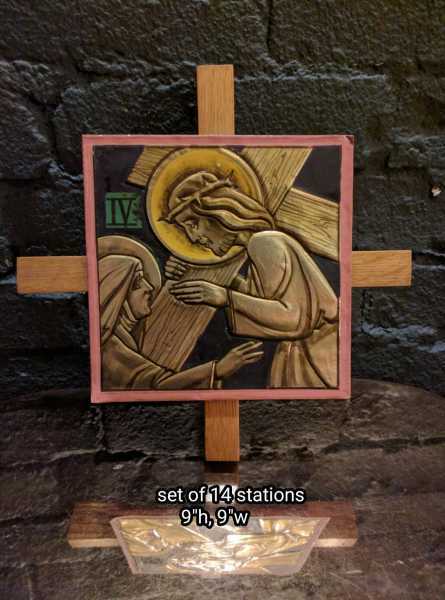 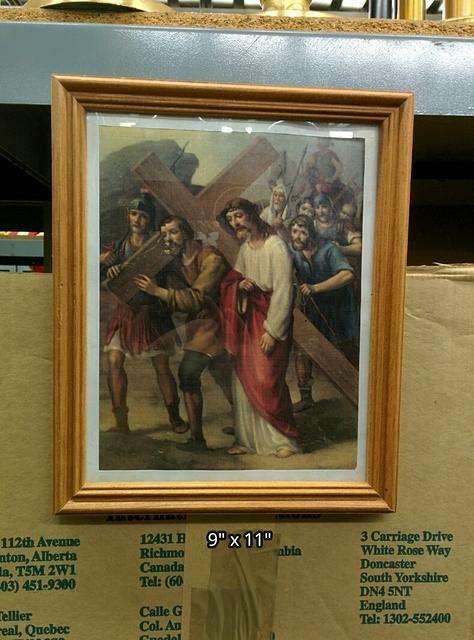 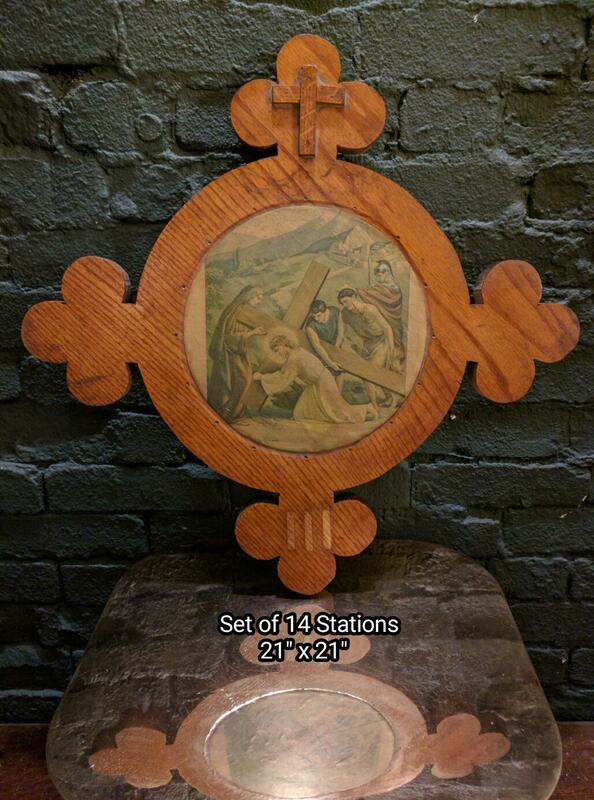 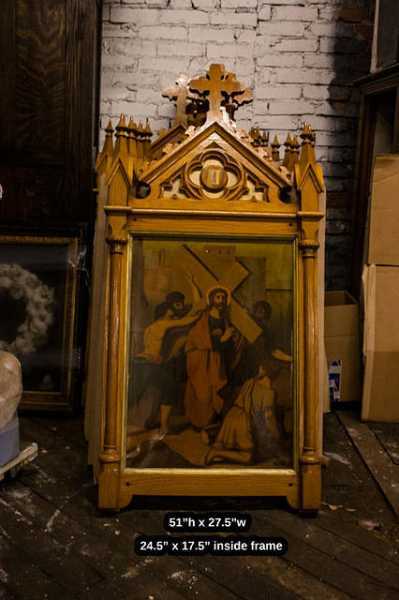 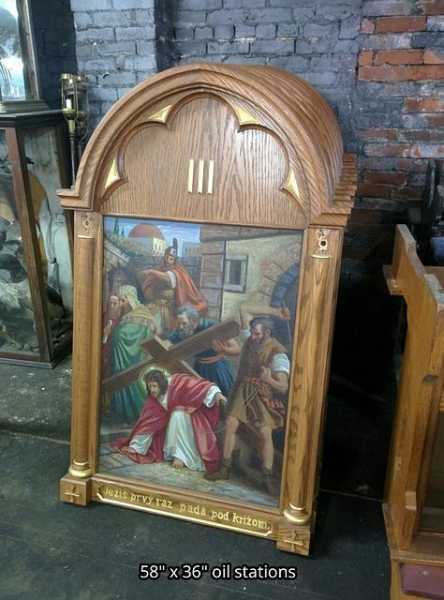 + Current inventory includes large oil painting stations of the cross, antique daprato chalkware stations of the cross, bronze way of the cross stations and more.